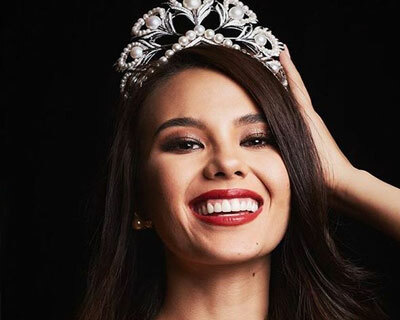 Philippines, being one of the most competitive countries in the pageant world, has prevented another back to back win from happening as Catriona Gray has been crowned Miss Universe 2018. 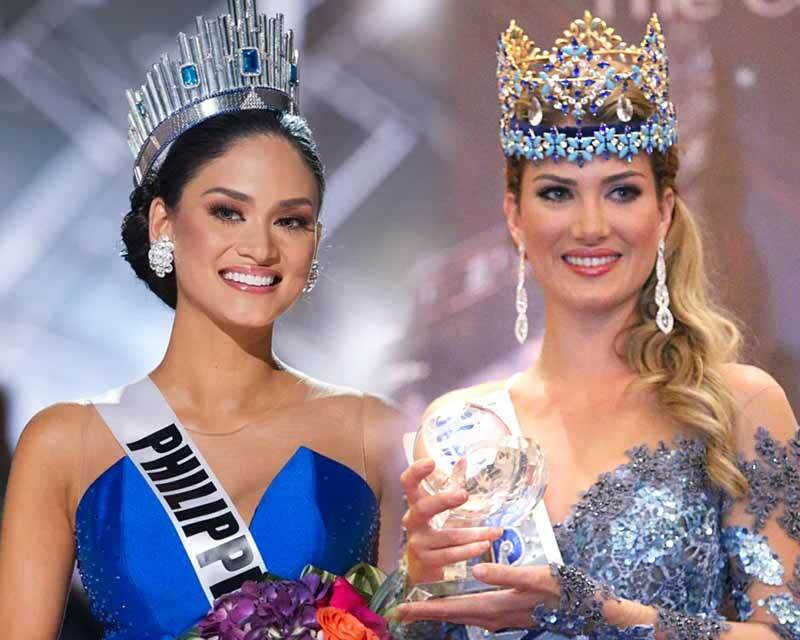 The last back to back win that Philippines prevented was in 2015 as Pia Wurtzbach was crowned the new queen. 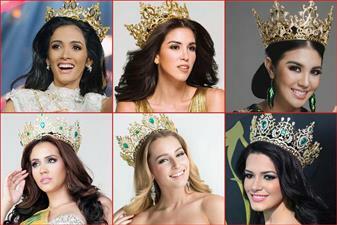 Is Venezuela the upcoming conqueror of Pageant World? 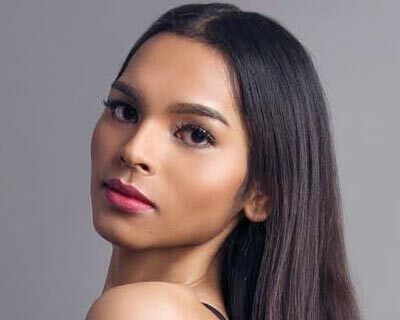 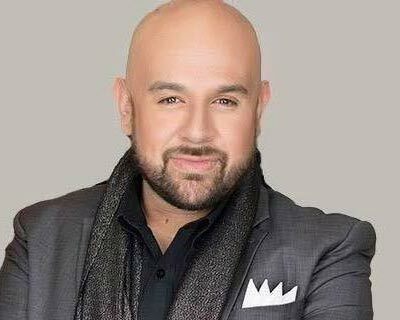 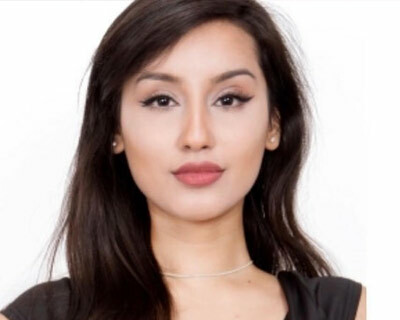 Venezuela seems to be the underdog of pageant world, making a smooth collection of titles since the inception of the four major international beauty pageants – Miss World (6), Miss Universe (7), Miss Earth (2) and Miss International (7). 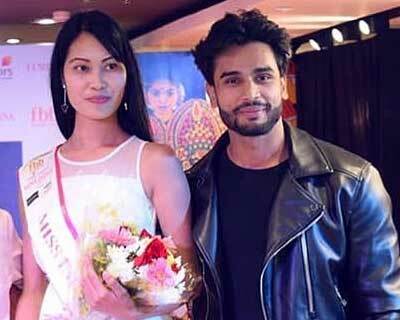 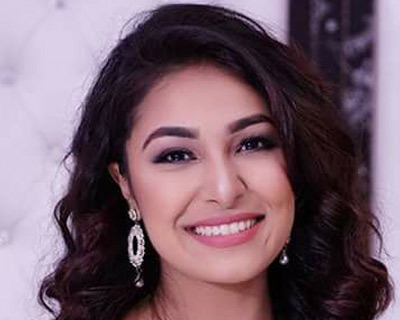 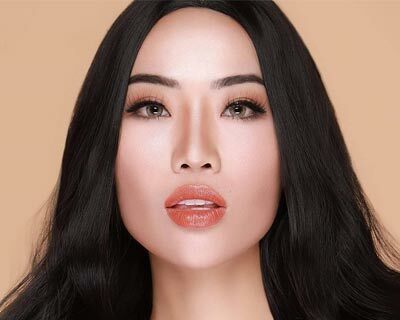 Miss Supranational started in 2009 being a fairly new pageant and Asian countries have definitely dominated the pageant with four out of nine pageants under its belt. 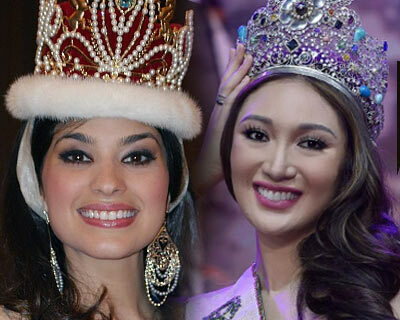 India, Philippines and South Korea are the countries that have won the pageant. 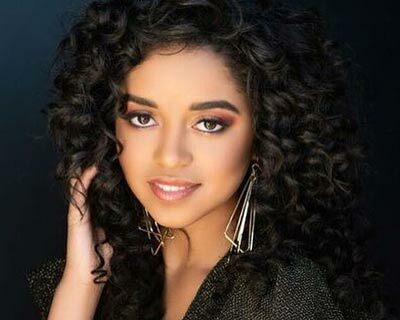 Latina beauties have dominated the Miss Grand International beauty pageant so far, with the latest addition to Latina winners list being Clara Sosa of Paraguay, who carries forward the legacy of Janelee Chaparro of Puerto Rico, the first ever winner of Miss Grand International title. 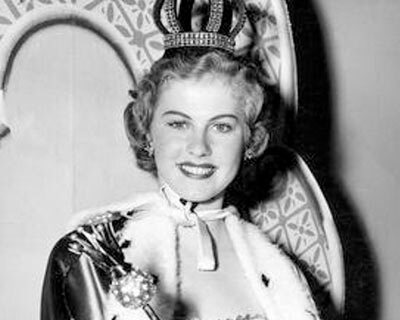 Armi Kuusela, who was the very first Miss Universe, crowned in the year 1952, was born on 20th August 1934 and celebrated her 83rd birthday this week. 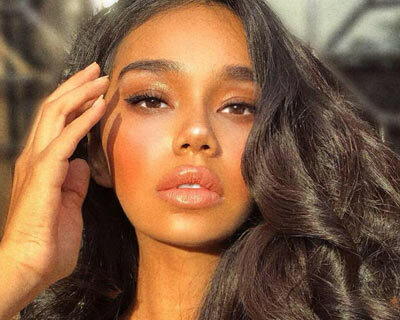 18 years old Liza Soberano is a Filipino American Actress and is known for her work with the Filipino television network ABS-CBN, and has also appeared in several Filipino Star Cinema films. 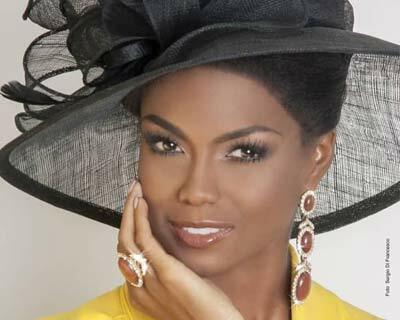 Miss Universe Past Winners, List of Miss Universe titleholders, Miss Universe wins by country and Miss Universe interesting facts - longest reign, shortest reign, resignations, dethronements, first ever winners from each continent. 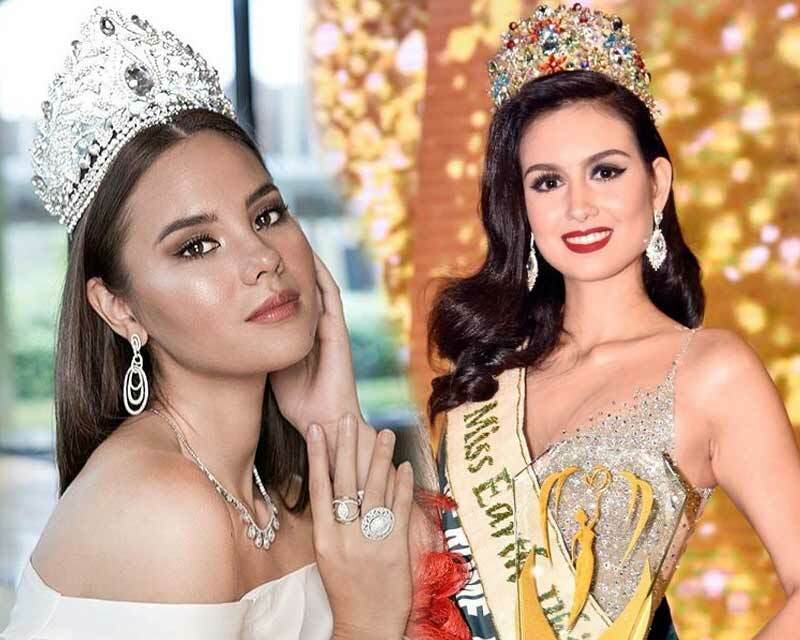 In the world of beauty pageants Miss World and Miss Universe top the chart of most celebrated pageants. 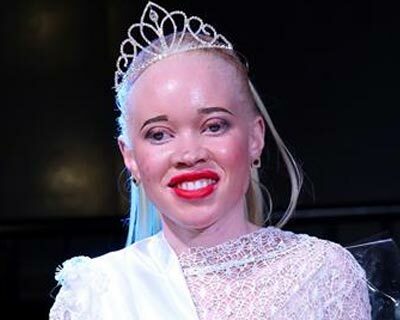 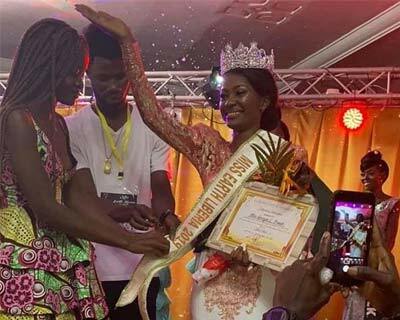 More than 100 countries participate in both these pageants to celebrate womanhood and cultures while advocating social and humanitarian causes. 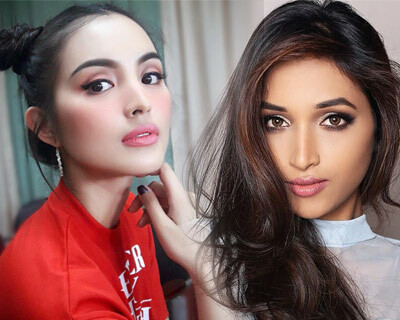 Philippines overflowing with beauty pageants but lacking in beauty queens? 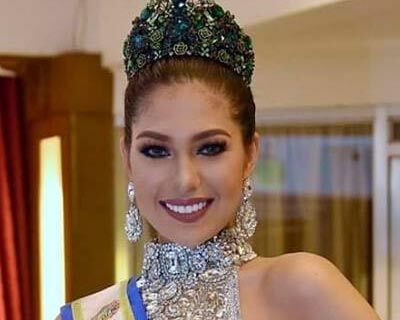 Philippines known as the powerhouse of beauty pageants is now walking a fine line between going from top to hitting the very bottom. 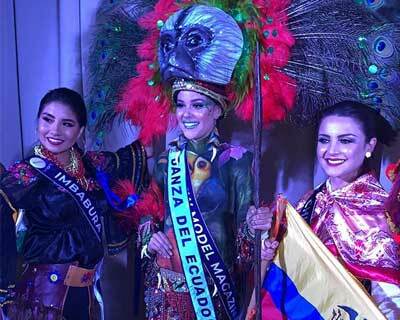 Find out more about the Filippino pageant obsession here.